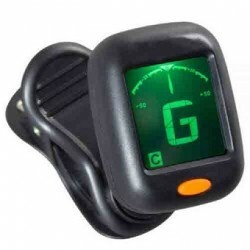 ROTOSOUND HT-200 CLIP ON TUNERThe Rotosound HT-200 clip-on tuner allows you to tune your instrument .. The totally accurate Snark clip-on tuner will tune all stringed acoustic instruments as its chromati..
Tree of Life Guitars is a family owned guitar store offering sustainbly built acoustic instruments only. We pride ourselves on sustainability and ethics. © Rock House Music 2017 Want a website like this?